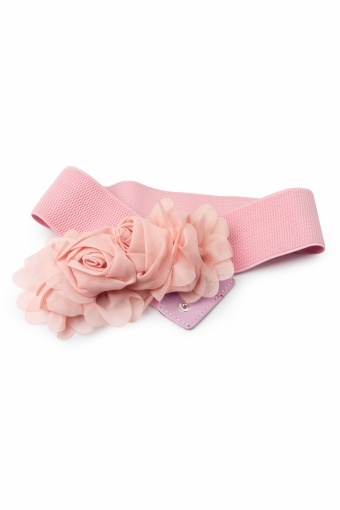 Voile Rose Pale pink elastic waist belt. 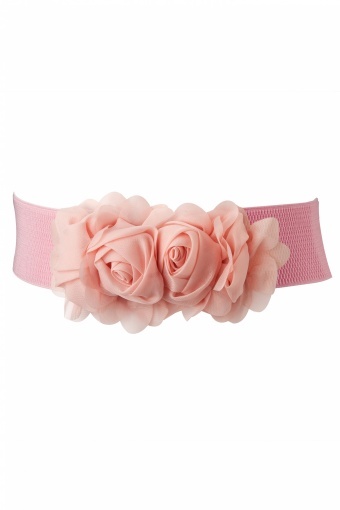 Romantic elastic waist belt with two sweet roses in pale pink. 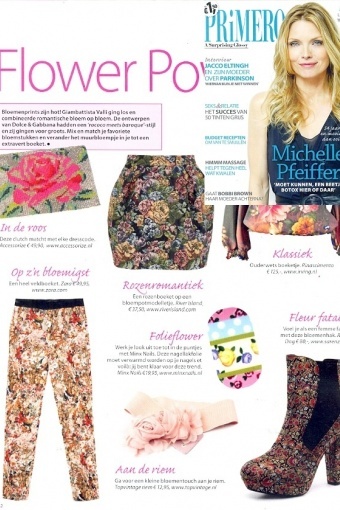 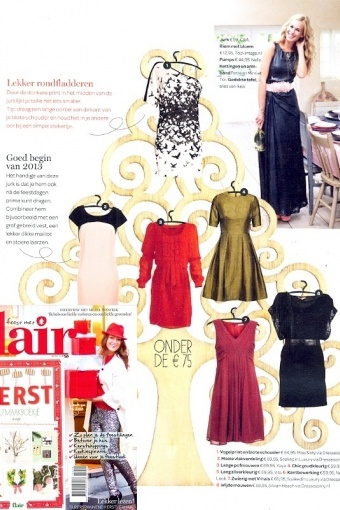 As seen in Primero and Flair!